There are total 20 MCQs on total 4 Pages, 5 MCQs on each page/Quiz. 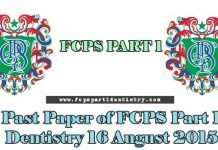 These MCQs are taken from the Paper of FCPS Part 1 Dentistry 2013 Exam taken by CPSP. Which one of the following is COX-II INHIBITOR? 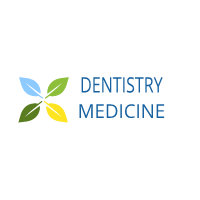 Which one of the following vitamin deficiency causes HOMOCYSTENURIA? Which one of the following structures is present at free edge of LESSER OMENTUM? A 16 year old boy was given CO-TRIMAXAZOLE for fever, after few hours he developed red color urine, likely abnormality is in?